The innovative laser and LED hybrid light source means that the projectors from CASIO represent a pioneering advance with regard to matters of environmental protection. One exception has been projector lamps for use in daylight. Projectors from CASIO have a light intensity of up to 5000 ANSI lumens – and are able to achieve such levels without the use of mercury-vapour lamps. 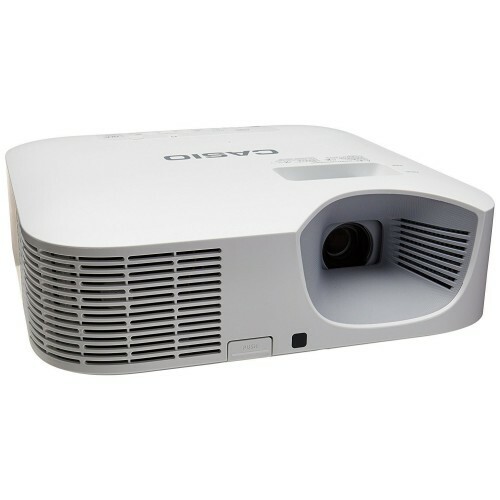 The actual power of the CASIO projectors lies deep within: the revolutionary laser and LED hybrid light source. 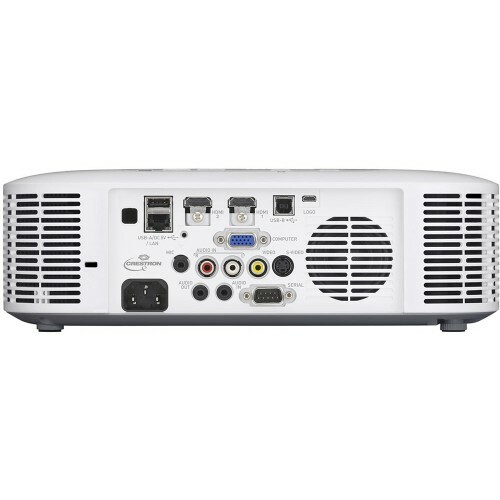 This technology is the centrepiece of the projectors and functions without any need for quicksilver – in complete contrast to conventional projector lamps. 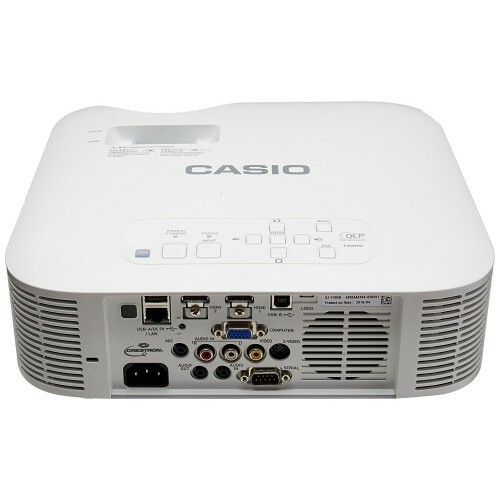 CASIO projectors and their exceptional light source are sure to amaze with their brilliant colour reproduction and wide colour range. This optical phenomenon causes the subjective perception of brightness to increase with the degree of colour saturation. The combination of laser and LED not only produces brilliant results – it also reduces power consumption by up to 50 percent, thereby also lowering operating costs. A special, free app has been developed for CASIO projectors* that can be used to integrate modern media such as tablets or smartphones (Android and iOS) into lessons or presentations – thereby opening up completely new possibilities during their design. Thanks to the instant light control feature, the image brightness of CASIO projectors can be adapted to suit individual and spatial requirements at any time — quick as a flash.